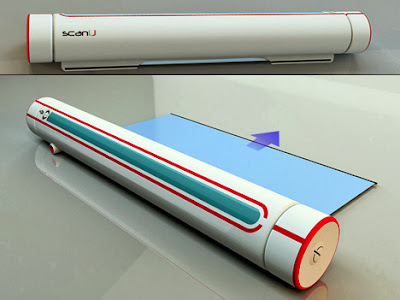 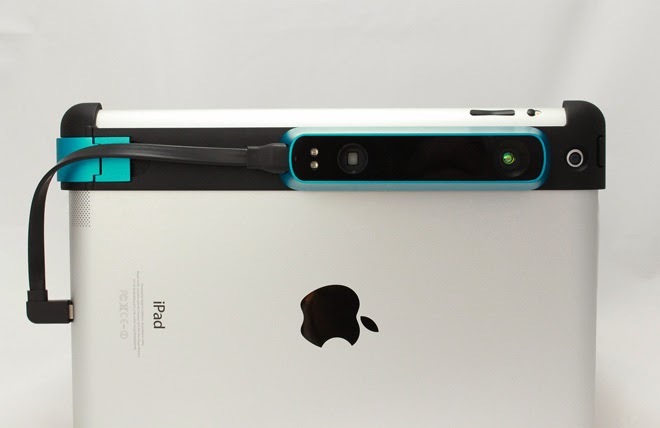 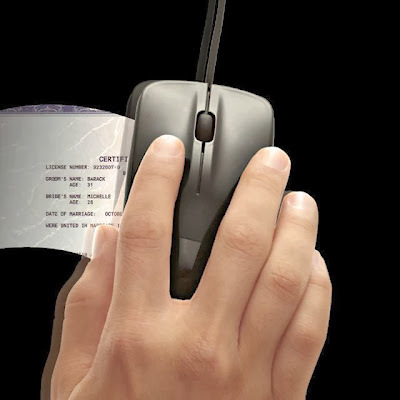 Collection of 'Innovative Scanners and Cool Scanner Designs' from all over the world. 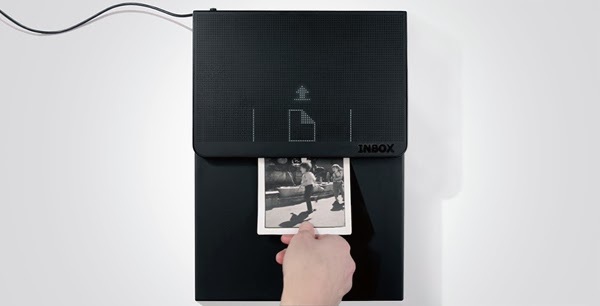 Inbox: It digitizes and wirelessly transfers your documents to your device. 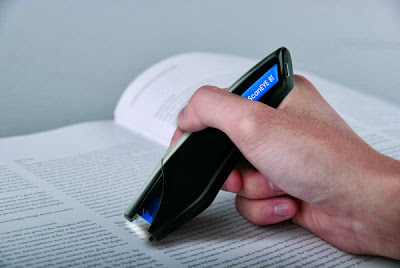 Scanner by Ashish Chaudhary: It's a pocket-sized gadget that not only works as a scanner but also plays aloud books along with it. 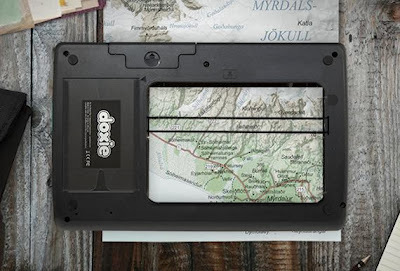 Doxieflip: The Doxieflip is a lightweight and portable flat bed scanner that requires no computer to work. 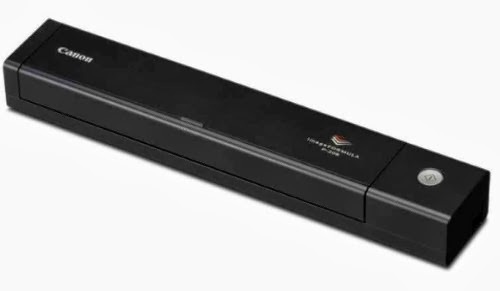 ImageFormula P-208: When P-208 is combined with optional WU10 wireless adapter it not only works wirelessly in Windows and Mac, but also with iPad, iPhone, iPod touch, and Android devices using a Mobile app. 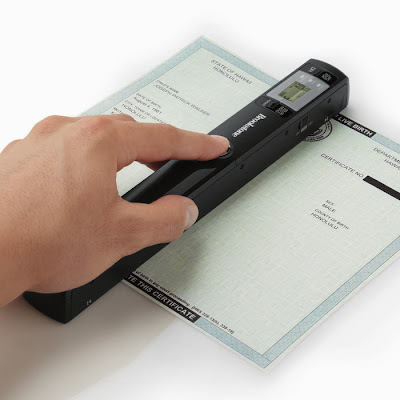 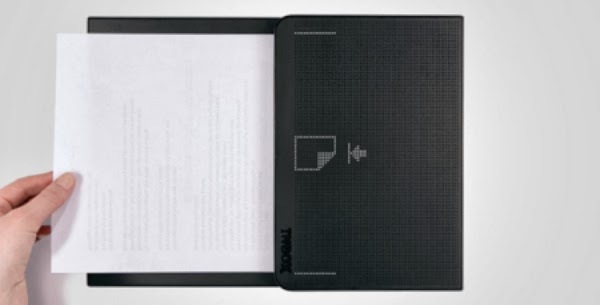 Portable Scanner: This portable scanner digitizes your documents that are then transferred wirelessly to mobile devices, and it then stores the original papers in the box below. DocuPen: Its a compact and light pen sized handheld color scanner. 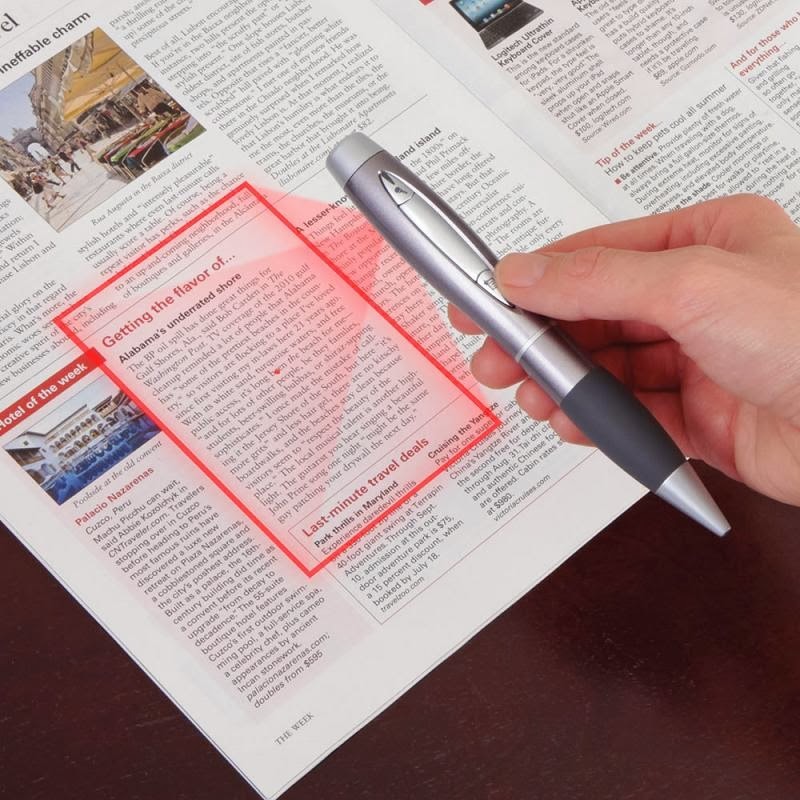 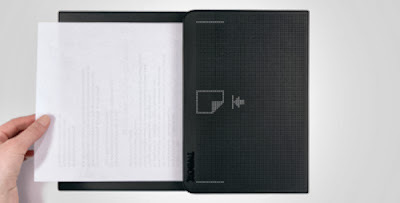 Just run down the pen over the page and it digitizes them and stores in the memory, now you just need to connect it to your laptop and its done. 15 Cool Flashlights and Innovative Flashlight Designs. 15 Most Creative Animal Inspired Designs and Products. 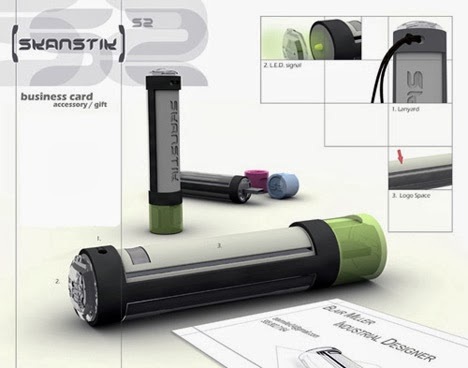 15 Cool Extension Cords and Creative Powerstrips - Part 3.